Last weekend I found myself on a photo walk in Belgravia, checking out all that is beautiful and colourful and an awful lot of pink. Heavenly right? It was! Just a day wandering hidden london and getting to stop exactly when I want to take a photo. It is the first guided photography tour I have taken place in. But it wont be the last. However if you fancy a little self guided photography tour the details and maps are below. The sun was shining and the sky was blue. 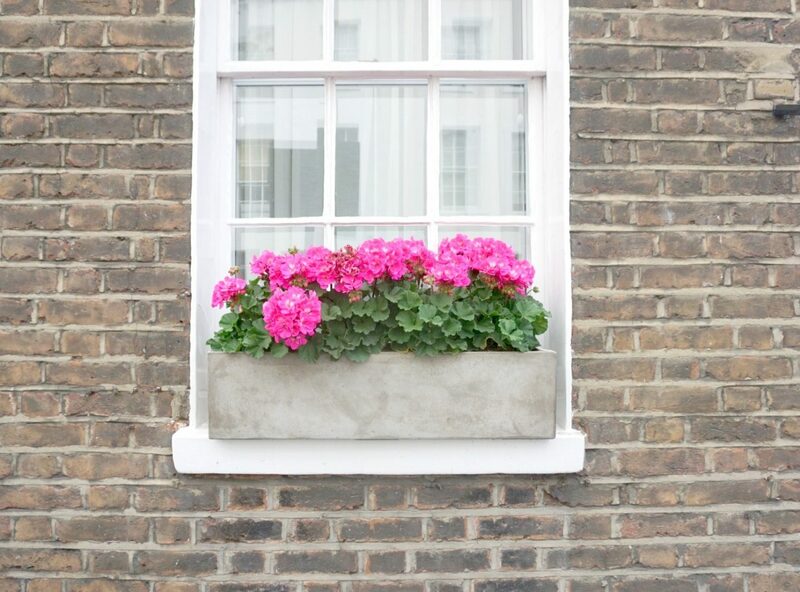 It was the perfect day for a photo walk in Belgravia and to be inspired by all things pink. We walked along colourful streets that would look odd on many streets in the UK, but fit right in here in this hip area of London. Honestly if I decided to paint our house pink our neighbours, 1 in particular would have a blooming fit! 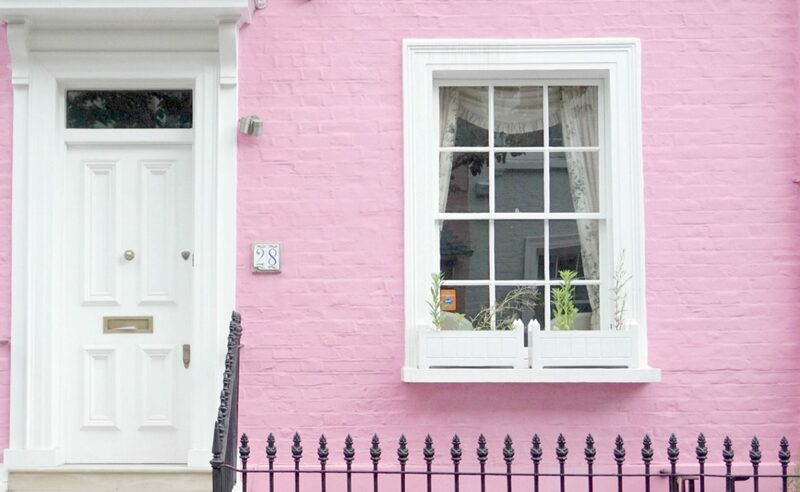 But here the rows of pretty London terraces on our photo walk in Belgravia looked just dreamy. Making you want to hang around, take pictures and dream of living somewhere so colourful. Don’t get me wrong I love our little house of the hill, with its natural breathtaking colours of nature. But maybe we need a field of lavender, or gorgeous pink blooms to just brighten the place up a bit. 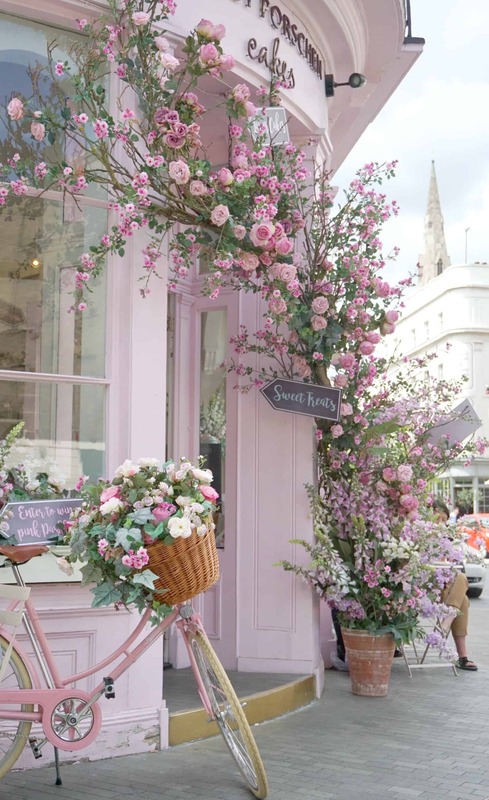 If you haven’t heard of Peggy Porschen check it out! This was one of the first stops of the photo walk, due to train delays I missed the first bit. However was lucky enough to race past a get the chance to take some pictures of this beautiful pink Belgravia cake shop. This is so on the top of my wish list for my next visit to London. Those cakes looked A.M.A.Z.I.N.G. 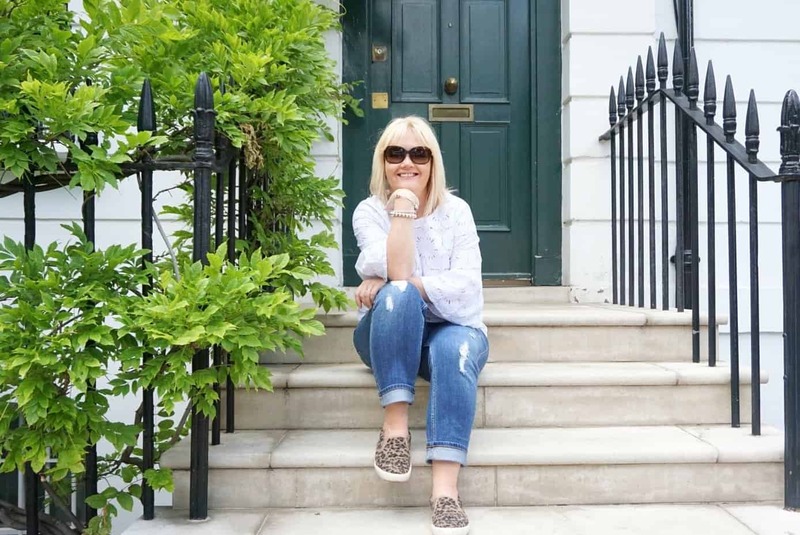 Check out the maps to find Peggy Porchen and Bywater Street Notting Hill if you fancy a cheeky photo walk in Belgravia? 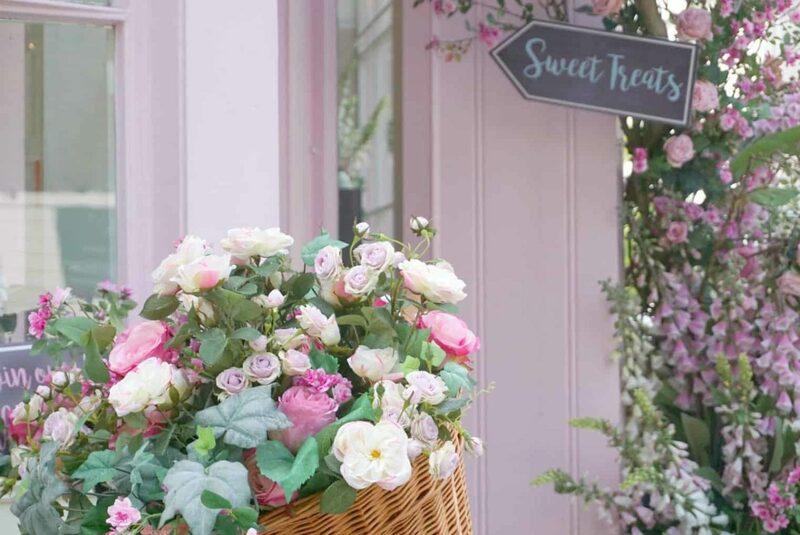 The nearest tube station for Peggy Porschen and Bywater Street is Sloane Square.